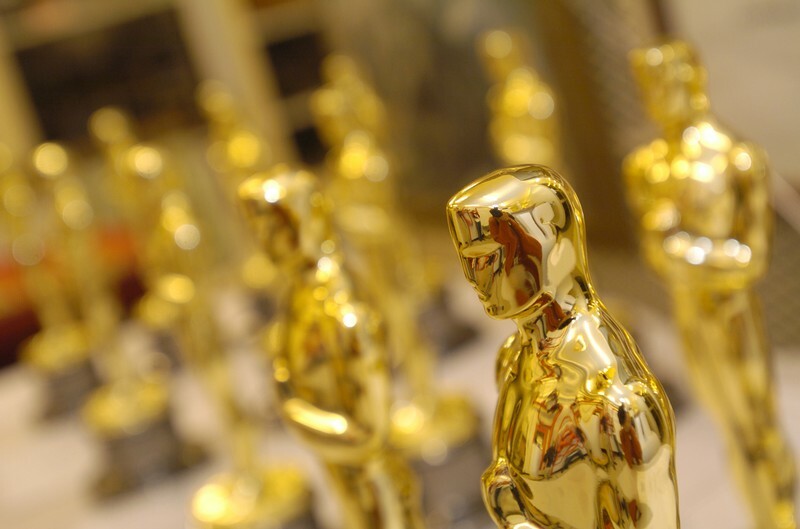 My official Oscar predictions for the 2010 film year are now up and running. You can view them from the link below, or they will always be up in the tab at the top of the page. Right now, the format is obviously pretty rough. Stand by eventually for a little more flash and media. But, there they are, quite literally in black and white. I hope to have them updated bi-weekly, or at least a couple of times a month. Right now, I have no shame in predicting “The Social Network” right out front of the pack. It certainly does not have a straight up and down Oscar pedigree, but I believe that it’s simply too good for them to ignore. It’s biggest competition, right now, is definitely “The King’s Speech,” the big winner from TIFF. It’s Tom Hooper’s period-biopic that definitely screams Oscar out of its gills and seems to have a lot of class and quality, not to mention the indisputable frontrunner for Best Actor in Colin Firth. The two major Hollywood blockbusters that will almost certainly survive into the winter are Pixar’s “Toy Story 3” and Christopher Nolan’s “Inception.” Obviously, they’re box office giants as well as critical darlings, and it doesn’t help that Christopher Nolan is now considered one of the most overdue men in the business. Some other films to watch out for, for sure, include Lisa Cholodenko’s Sundance favorite “The Kids Are All Right,” Mike Leigh’s late masterpiece “Another Year,” and the Coen Brother’s remake of “True Grit,” which remains a mystery to audiences, but is obviously a likely contender due to its pedigree.